Home / K145 Roller fixation for PVC strips content 10 KG. 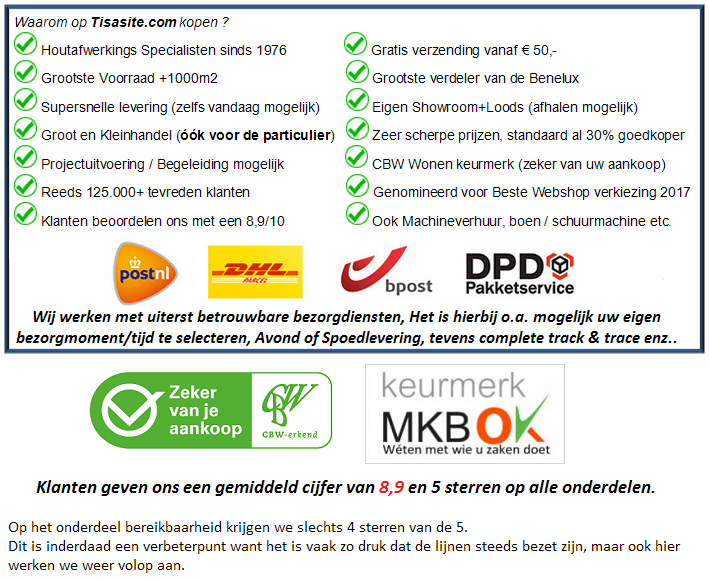 Thomsit K145 Roller fixation for PVC strips content 10 KG. Home » K145 Roller fixation for PVC strips content 10 KG. A roll fixation for easy fixation of PVC design floors. One of the trends of recent years in the field of floor covering is the PVC design floor. The many options in design and the maintenance-friendly aspect ensure growth in the segment and therefore also a demand for a new product. 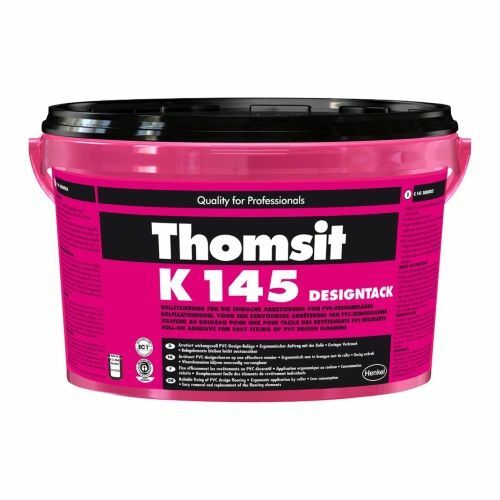 Thomsit K 145 DesignTack has been specially developed to optimally lay these floors. The K 145 DesignTack is equipped with extra processing comfort because it can be mounted upright with a roller: quick, easy and safe. Furthermore, it is ensured that there is a long processing time, a strong direct adhesion and yet also very easy to correct. After laying, the floor is immediately load-bearing and the floor elements can also be easily replaced after a long time. Open time bucket: approx. 15min.